Henry Steinway has mainly utilized RL Grime as an outlet for his trap offerings not suited for Clockwork, but unlike the recently released “Core,” today’s release finds the producer entering completely new territory as Grime. Featuring How to Dress Well, “Reminder” is best described as a The Weeknd-esque R&B cut with sensual crooning and a slow, atmospheric beat suited for relaxation rather than getting rowdy. It’s a surprising route for an electronic scene staple to take, sure, but he absolutely makes it work. 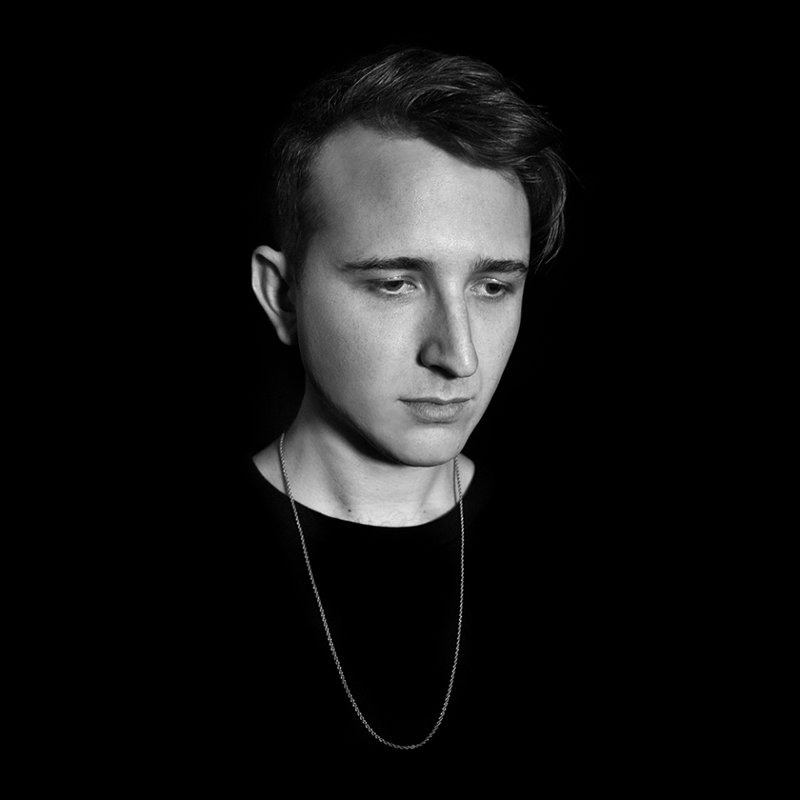 Be sure to give “Reminder” a listen after the jump, and if you enjoy the track, feel free to pre-order RL Grime’s forthcoming full-length, VOID, before it drops November 18 via WeDidIt Records.